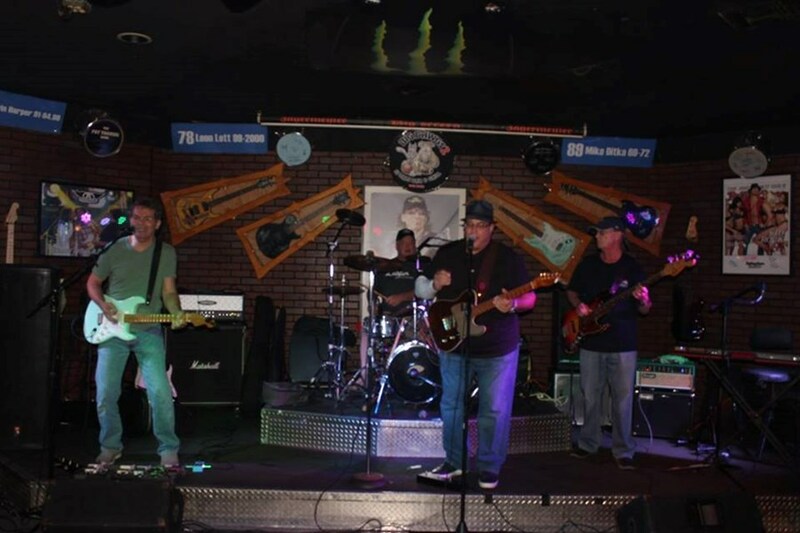 We play familiar songs from the Beatles, Eagles, The Romantics, Spin Doctors, Deep Blue Something, Jimmy Buffet, Van Morrison, Grateful Dead, Tom Petty, Eric Clapton, Simon and Garfunkel, The Kinks, Police, David Bowie, and more. Available as a 4 piece: drums, bass, two guitars, three vocals, OR, as a Duo: two acoustic guitars with vocals. 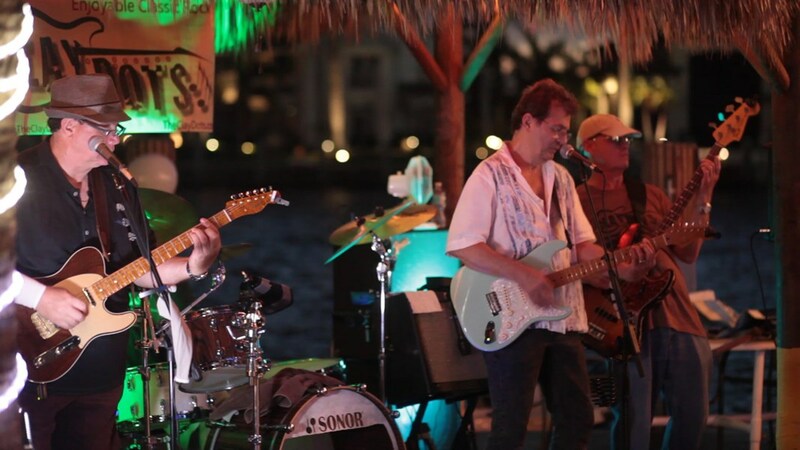 Clay Dots are PROFESSIONAL, RELIABLE, and EASY TO WORK WITH; a great choice for your South Florida live music needs. For example, happy if you let us know volume level requirements at your event ... we want you and your people to enjoy! We LOVE to play and it shows when we're on your stage. Clay Dots' SONG CHOICE MANTRA: Clay Dots only plays songs that at least 4/5 out of 10 people will like. Our song list is our best asset ... your crowd will love our song choices. See our song list below. You won't hear self-serving songs just because we like it. Don't hesitate to contact us about your budget. Thanks for looking and we look forward to playing for you! Having Clay Dots perform at our wedding was one of the highlights of the night. They were extremely talented and accommodating. They prepared a playlist that suited our taste perfectly after only a few conversations. I will definitely call on this talented team of professionals for future needs and look forward to following them as they perform at local venues. GREAT JOB! Please note Clay Dots will also travel to Deerfield Beach, Boca Raton, Parkland, Lighthouse Point, Coconut Creek, Coral Springs, North Lauderdale, Fort Lauderdale, Delray Beach, Boynton Beach, Dania, Lake Worth, Hollywood, Greenacres City, Lantana, Pembroke Pines, Miramar, Hallandale, West Palm Beach, Miami, Royal Palm Beach, Opa Locka, Palm Beach, Miami Gardens, Hialeah, Loxahatchee, Riviera Beach, Lake Park, Miami Springs, Palm Beach Gardens.